Meet at the Winthrop studio of watercolor artist Paula Christen, for a FREE gathering of art and education. 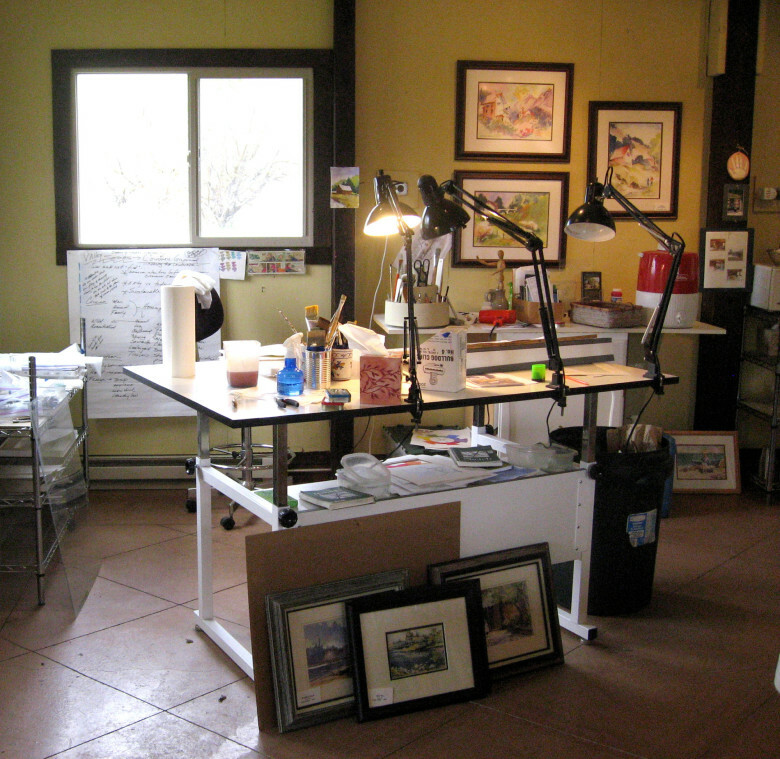 Paula will offer an intimate look at her studio and painting process. An additional presentation will be given by Winthrop painter Caryl Campbell. Each quarterly Artist to Artist gathering will be hosted by an Okanogan region artist in their working studio providing an opportunity for the resident artist to share something about themselves/their work and feature an additional educational component from another presenter. We invite local and visiting artists to join us in an evening of socializing and learning about the craft and business of art! DATE: Sat, Oct 8, 5-7pm. COST: Free. LOCATION: Paula Christen Studio, 447 Wister Way Winthrop WA 98862. INFO: Confluence Gallery, Salyna Gracie 509.997.ARTS.